This floor care kit comes with the Sh-Mop, 3 Sh-Wipes, & a 16 oz. 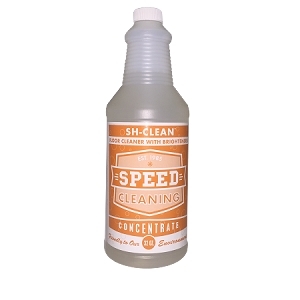 bottle of Sh-Clean concentrated floor cleaner! The Sh-Mop sh-cleans your sh-floors in record time. Escape the tedium of mopping! The Sh-Mop isn't another TV wonder gadget. 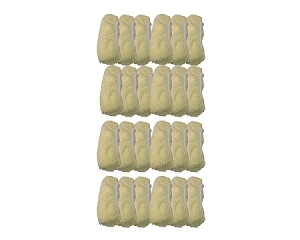 It's a professionally designed tool with terry cloth Sh-Wipes that cleans in a fraction of the time required for standard string or sponge mops. 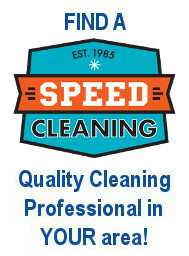 Our customers love it and our cleaning teams won't live without it. You'll be hooked too. 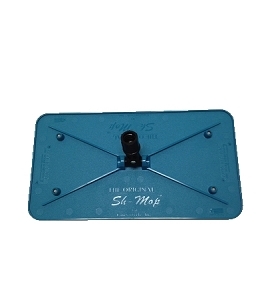 The Sh-Mop starts with a sturdy, extra-big, 8" x 15" plastic base called, what else, a Sh-Base. Unlike ordinary mops, the Sh-Base has a very low profile and pivots in any direction to allow you to quickly and easily clean into corners, along tough angles, and underneath tight spots. It's covered with a replaceable 8" x 15" foam pad. Then, a thick, 85% cotton 15% Polyester terry cloth cover (called a Sh-Wipe, of course) slips over this frame. The scrubbing and absorbing properties of reusable cotton Sh-Wipes make short work of dirty floors. When one Sh-Wipe gets soiled, just pop it off and pop on a fresh one. 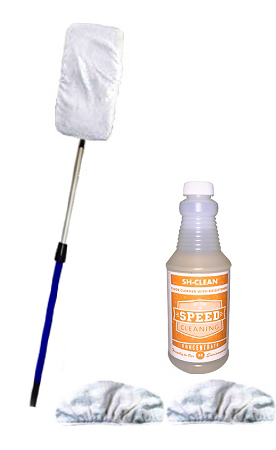 This floor care kit comes with Sh-Mop & pole, 3 Replacement Sh-Wipes, & Sh-Clean concentrate to get you started. 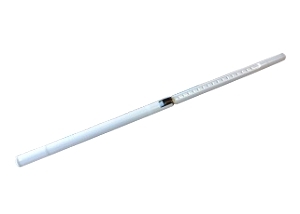 •The 22" handle provides unparalleled user comfort. •Ideal for virtually any hard floor: vinyl, urethane-finished wood, tile, marble. •Use it on walls, windows, ceilings, cabinets. •Rugged design lasts and lasts. 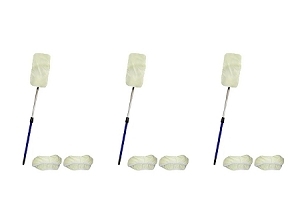 •Large surface area quickly covers more territory than conventional mops. •Sh-Wipes can be machine washed and sanitized after every use. It's like having a new, sparkling clean mop every time you clean. I have used Clean Team products for years. I have very sensitive skin. I used this product to clean my very duty kitchen floor grout without gloves. Used the grout brush I purchased also along with a microfiber cloth to wipe with. I did not have any kind of product reaction on my hands. Let me tell you I was extremely impressed!!! AND my group looks great. I plan to finish with Clean team grout stain. I am a happy woman!!!! 42 PERCS will be rewarded to you when you buy this item. 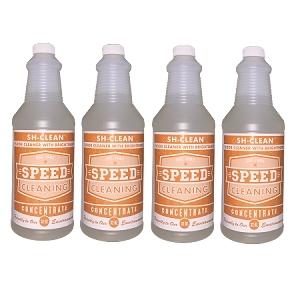 Speed Cleaning™ Sh-Clean Floor Cleaner (Concentrate Refill 32 oz.) Makes 8 Gallons!